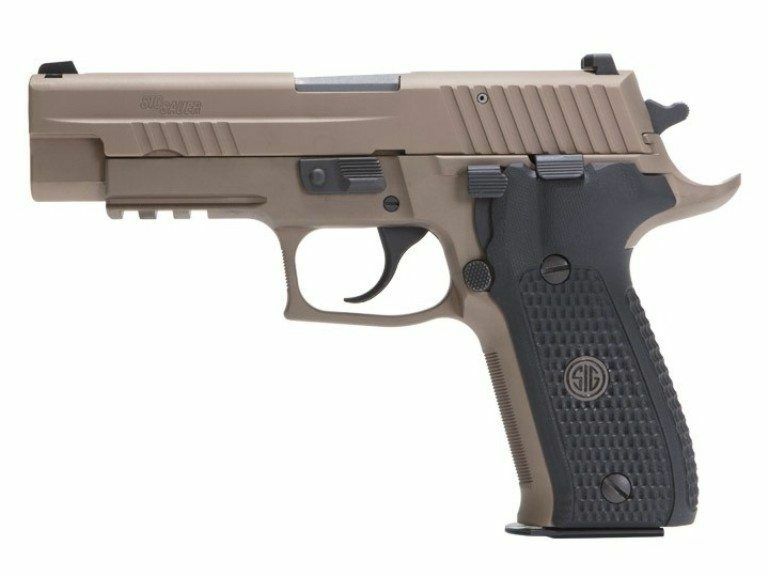 The Sig Sauer P226 Emperor Scorpion comes with a 4.4 inch barrel and SIGLIGHT night sights. This makes it perfect for operating in low light conditions. 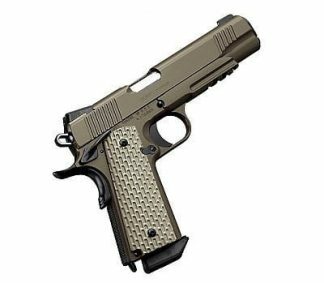 Equipped with the SIG enhanced SRT Trigger (Short Reset Trigger) perfect for rapid fire shooting scenarios, Its Smooth, crisp with no slop. All Sig P226 Emperor Scorpions are coated in a flat dark earth PVD finish on the slide and frame. Also included are enhanced front cocking serrations and custom black G-10 grips featuring the Sig Sauer logo. 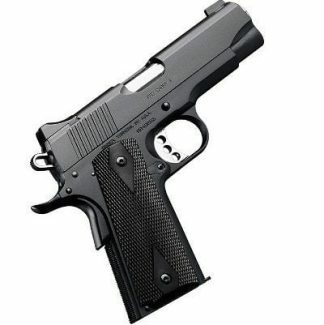 Ships standard with two 15 round steel magazines included. 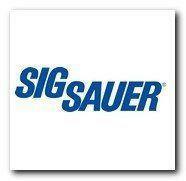 Xtreme Guns and Ammo Carries a Large inventory of SIG P226 Pistols in Stock at all times. 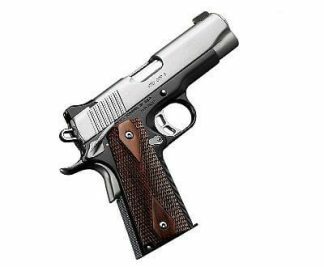 Feel Free to Call us at 832-363-3783 on all you Sig Sauer Pistol and Handgun Needs including the Sig P226 Emperor Scorpion. You can also chat with us during regular chat hours Online.